Subject: LongIsland.com - Your Name sent you Event details of "Hope For The Warriors 11th Annual Long Island Run For The Warriors"
Hope For The Warriors 11th Annual Long Island Run For The Warriors will take place Saturday, Nov. 10 at Babylon Town Hall, featuring a 10K, 5K, and 1-Mile Walk/Run. Presented by Island Federal Credit Union, and supported by Town of Babylon all races are adaptive equipment friendly. All proceeds benefit Hope For The Warriors, a national nonprofit dedicated to restoring a sense of self, family, and hope to service members, their families, and families of the fallen. 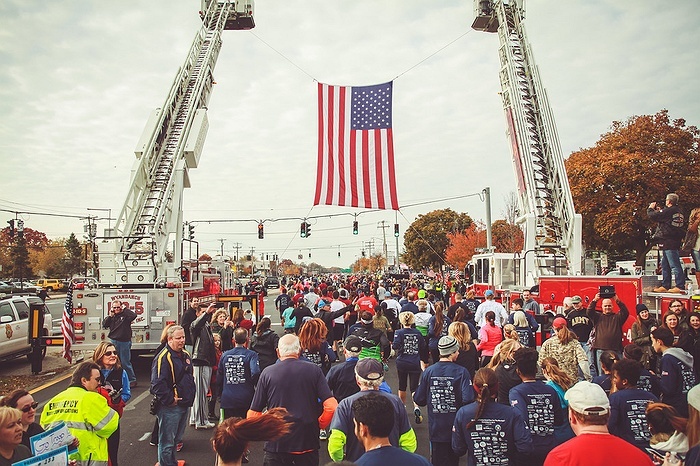 Run For The Warriors is a race series open to civilians and military members, that honors the men and women wounded in Iraq and Afghanistan and celebrates their strength and resolve. 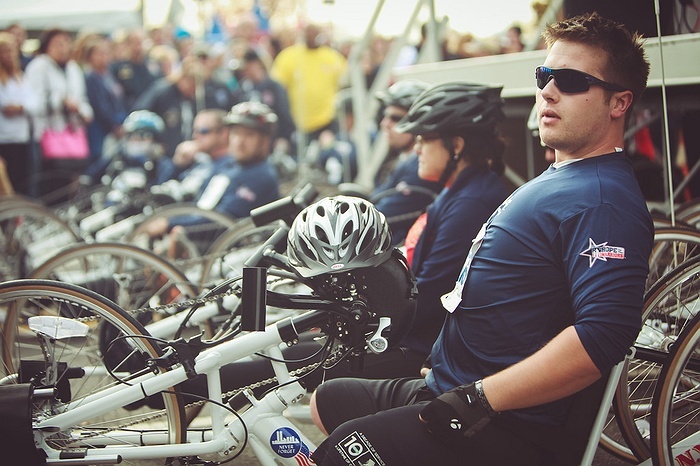 The series also provides wounded service members encouragement and the opportunity to pursue the sport of running, walking or cycling to assist in physical and emotional rehabilitation. 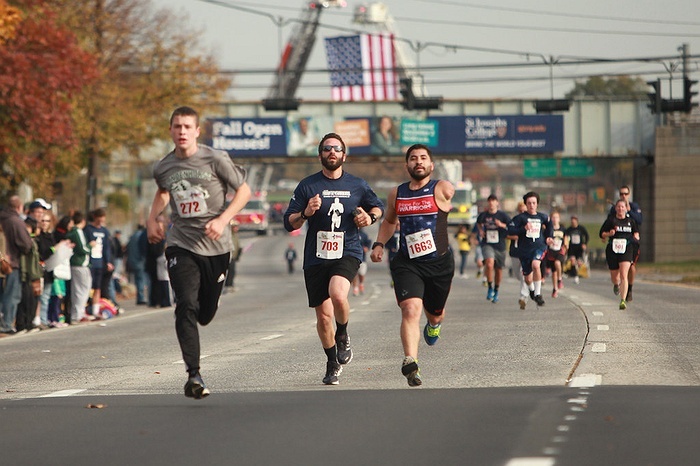 All post 9/11 wounded service members and Gold Star Families and medical personnel (doctors, nurses, EMT’s) race for free and discounts are available for students, veterans and those on active-duty. 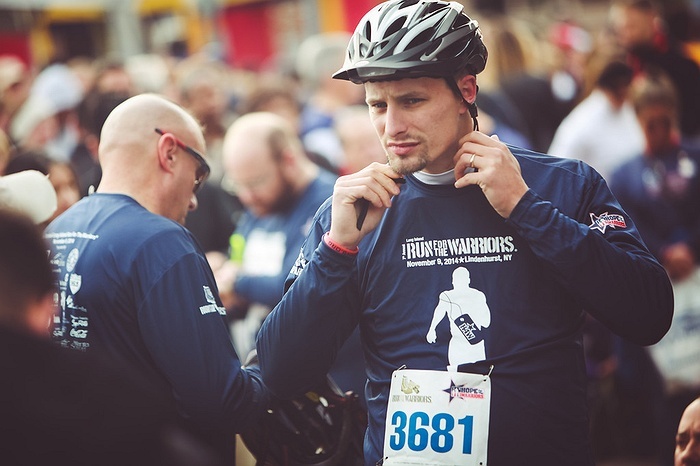 For all free entry/discount codes, email runinfo@hopeforthewarriors.org.